You should try these amazing pens! 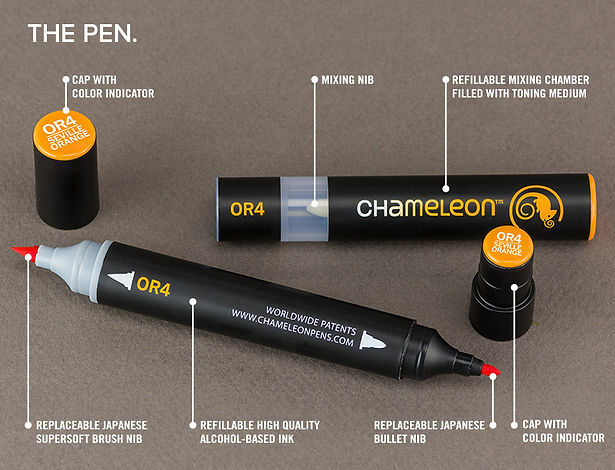 Chameleon Pens are an amazing pen that can create Multiple Color tones with one pen! Click here to purchase directly from Chameleon Art Products.